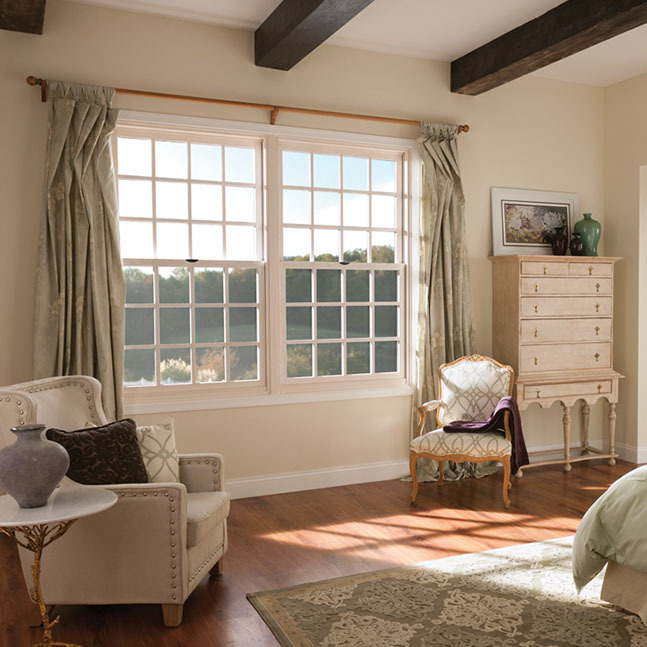 Milgard windows and doors bring the traditional Colonial style into the modern era. Colonial homes have wide and varied styles due to influences from Dutch, French, Spanish, New England and Georgian architecture. 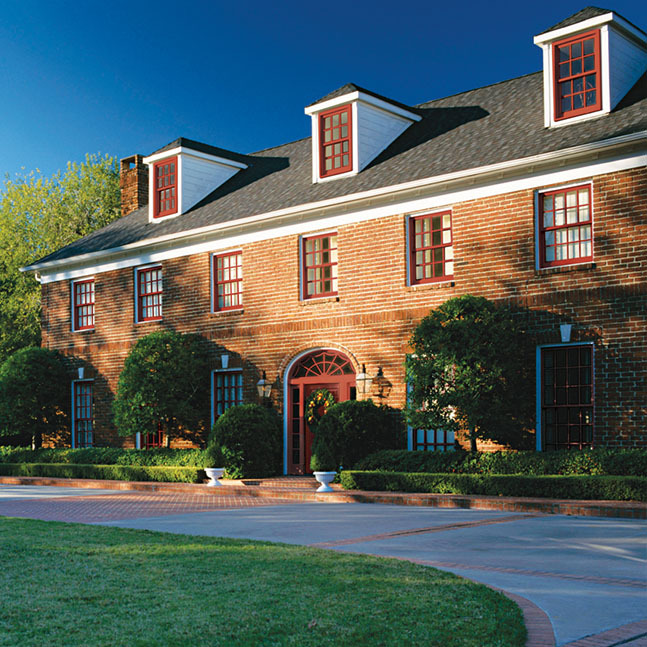 Usually sitting two and a half stories tall, colonial homes are commonly made of red brick with multiple chimneys. Like other traditional style homes, Colonial homes are often fitted with multi-paned windows and shutters. 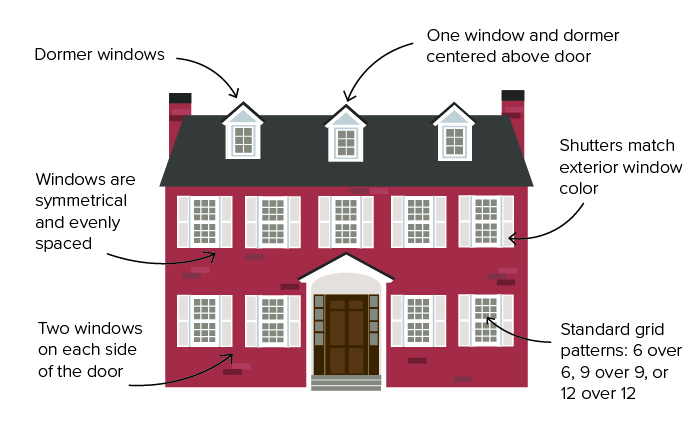 Ventilation is important in Colonial homes due to its older structure with little or no open space layout. Traditional colonial homes often feature two windows evenly spaced on each side of the door and three on the second level, with one centered above the door. Dormer windows are then proportionately centered above the second level. 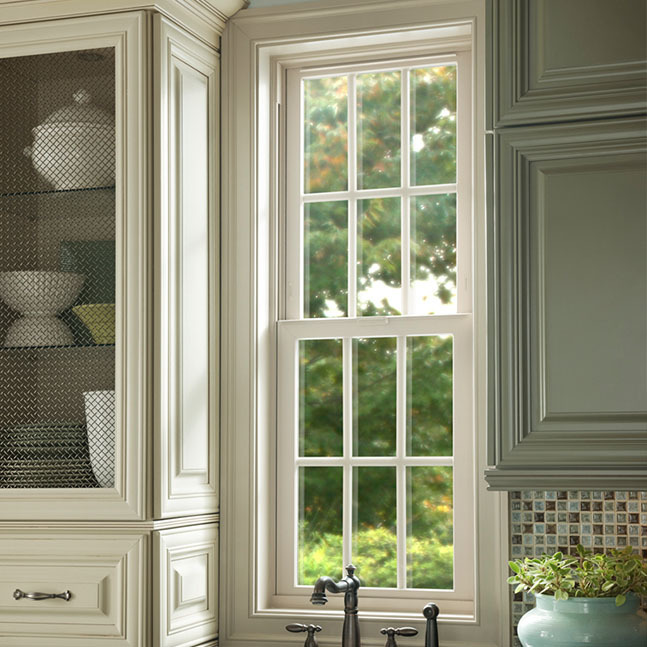 Double Hung or Single Hung windows are recommended for Colonial homes due to their ventilation ability. White exterior windows are often paired with white or light colored shutters marking the essence of a Colonial style home. Standard grids emphasize symmetry and accent geometric proportion. Popular grid patterns for double hung windows in this style are 6 over 6, 9 over 9, or 12 over 12. 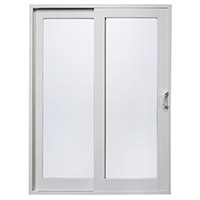 French sliding patio doors are recommended for colonial homes. The classic look matches the architectural style while the sliding functionality adds space saving convenience. Adding grids to your French doors adds a touch of old world class.